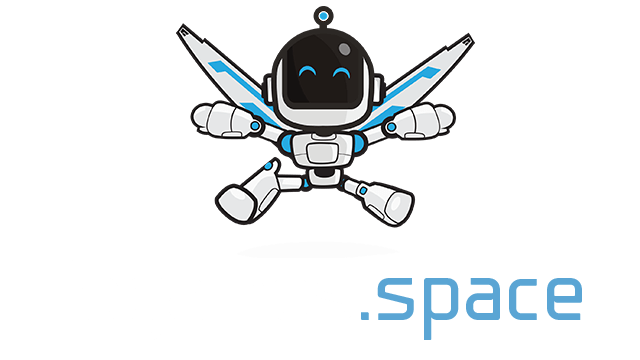 s0urce.io | Play s0urce.io free on iogames.space! 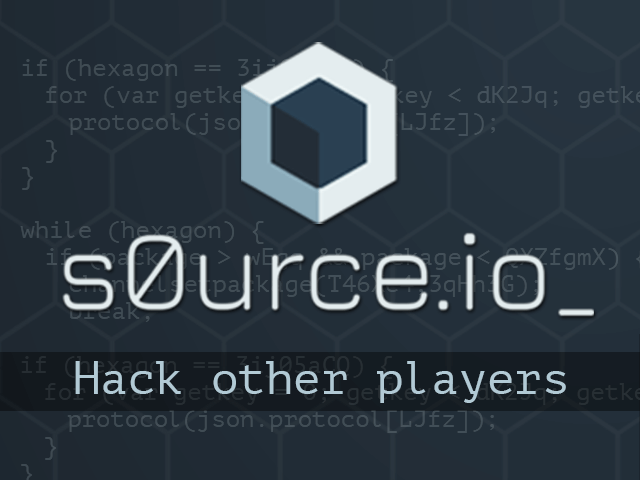 s0urce.io (source io) is a free game about hacking other players. Code your way to the top of the leaderboard and unlock new ranks! Hacking earns you BT Coins to purchase more data miners that are constantly working to generate more money for you. Unlock new ranks, starting with Bronze, Silver, Gold, Platinum, Diamond and become a master by hacking the most players! Chat with others and leave messages on their profile after you hacked them. Start by selecting a player in the target list. Then click on the "Hack" button and select the port you want to attack. Now type the highlighted words displayed at the bottom and press enter until the progressbar reaches 100%. Congrats! Now you hacked your first player and you can leave him a message on his profile that other hackers will see. Now you can spend some time in the black market where you can find all sorts of data miners that generate more BT Coins. And don't forget paying attention to your three firewalls, firewall A, B and C that you can see in the "My Computer" window. When another player hacks you, the firewalls protection will slowly go down. Then you need to buy charges for it, so they won't break your firewall and steal your money. Tip: You can hack back others while they're trying to destroy your firewalls. Simply click on the name of the person hacking you in the log window at the bottom left to see their profile.